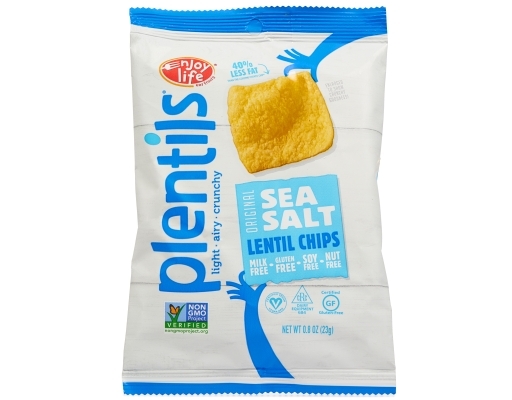 From ancient times to the present, the lentil has proven to be one of the best sources of plant-based protein. 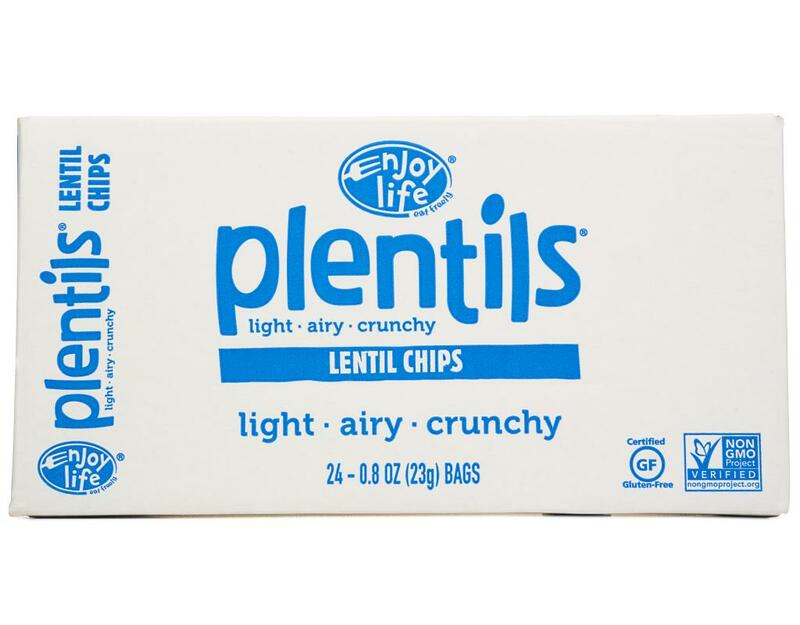 This legume is a staple in diets throughout the world, but leave it to Enjoy Life to capture the essence of its all-natural goodness. 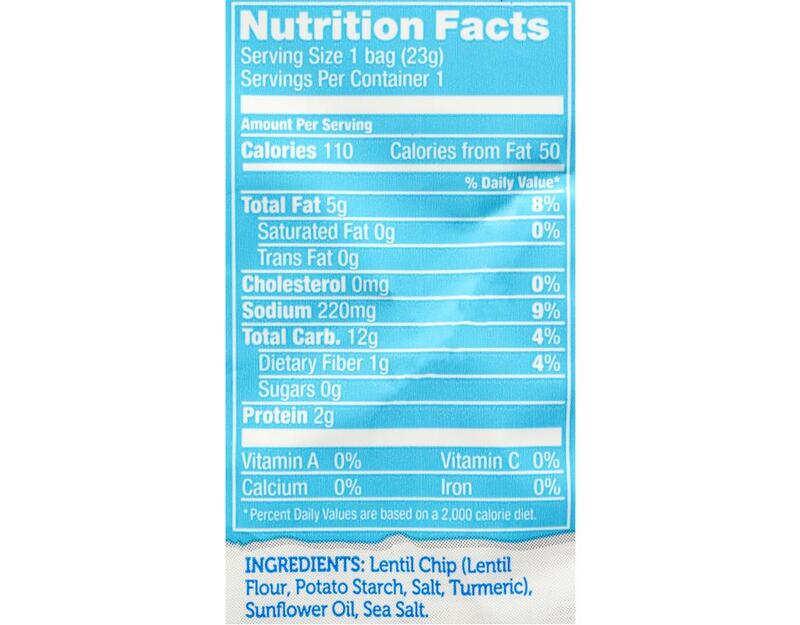 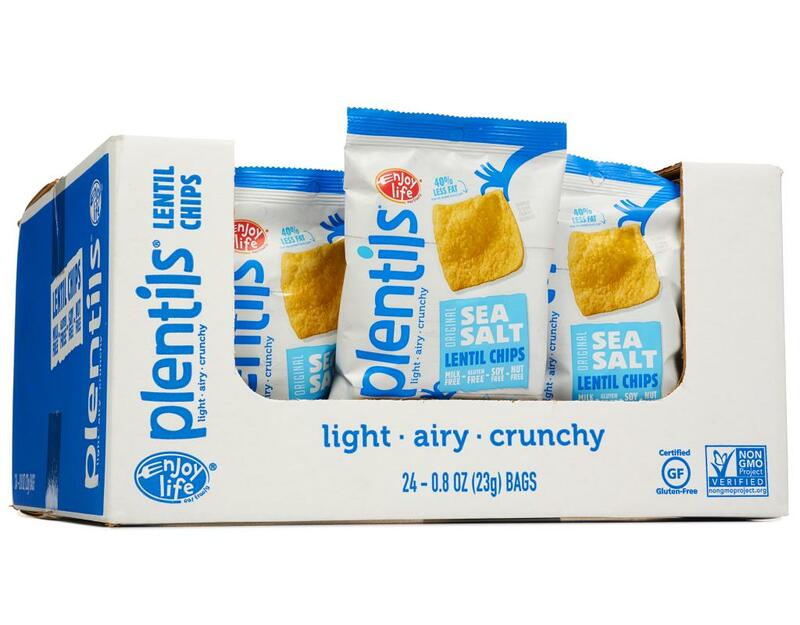 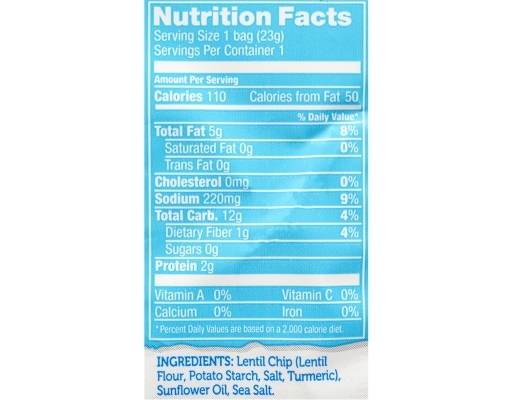 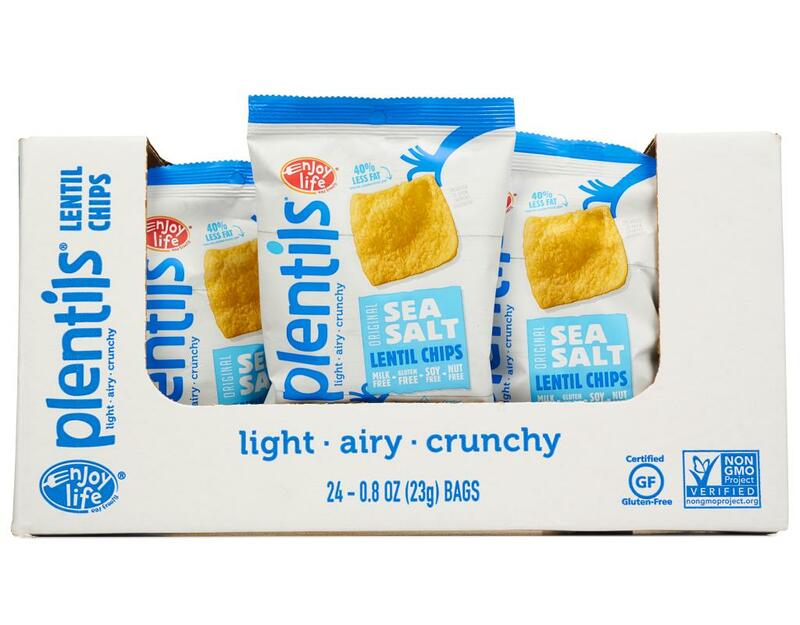 Enjoy Life Plentils Light Sea Salt Crunchy Lentil Chips' unique recipe results in a protein-packed, crunchy experience, bursting with flavor as you savor a great-tasting "better-for-you" chip. 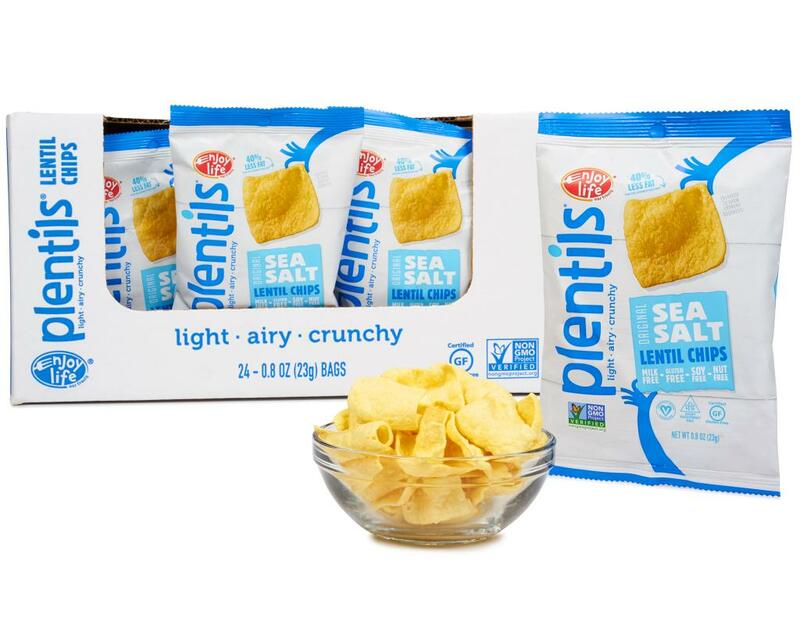 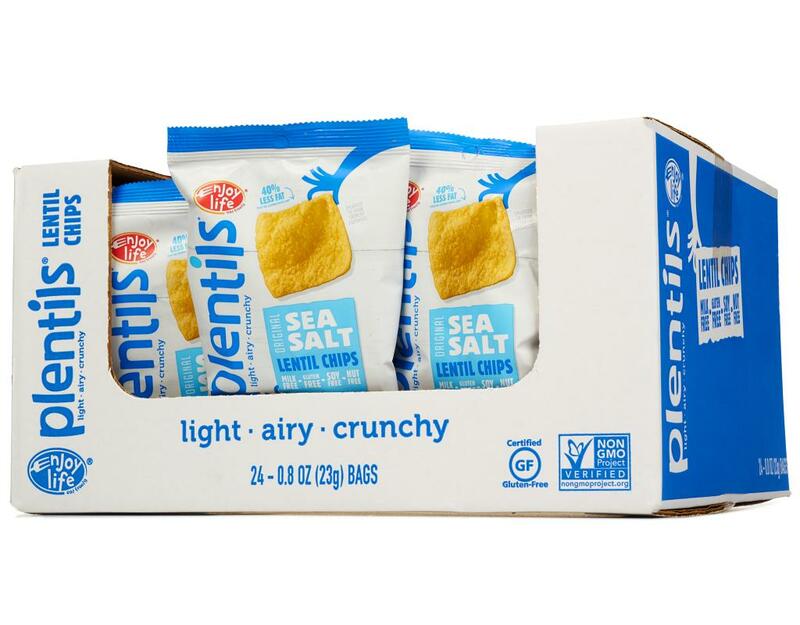 Plentils already are good for you, but when you crunch on these allergen-free chips with the light mist of sea salt, you’ll be transported to a relaxing vacation on the shore.